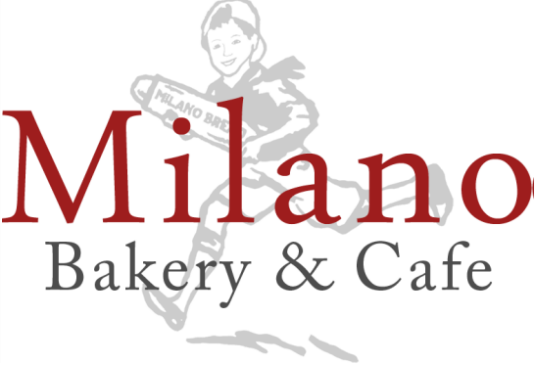 LOCATED IN DETROIT MICHIGAN, MILANO BAKERY & CAFE IS THE TOP RATED RESTAURANT BASED ON THE FOOD, DRINKS AND ENVIRONMENT. Milano Bakery and Cafe opened in May 1975 and is located near Eastern Market in Detroit Michigan. Since then, award-winning pastry chef's and artisan bakers have been serving both quality interpretations of classic dishes and daring new ventures into the uncharted territories of food. Milano Bakery and Cafe's interior, designed for comfort and function reflects the hip sensibilities of the surrounding area while also paying tribute to Detroit's storied past. The restaurant offers the choice to observe passers-by in the glass-encased showroom floor or enjoy a sunny afternoon on the stone terrace.